The Chapel bridge in Lucerne, Switzerland. 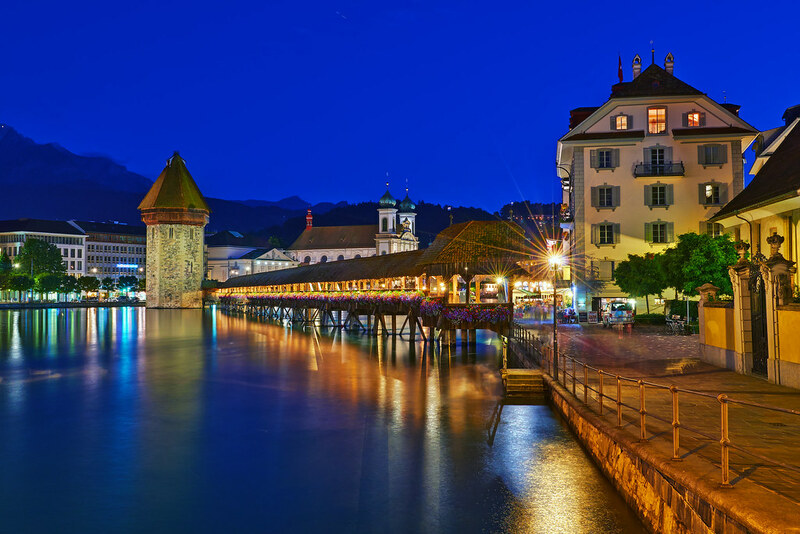 This entry was posted in Switzerland and tagged chapel bridge, lucerne. Bookmark the permalink.